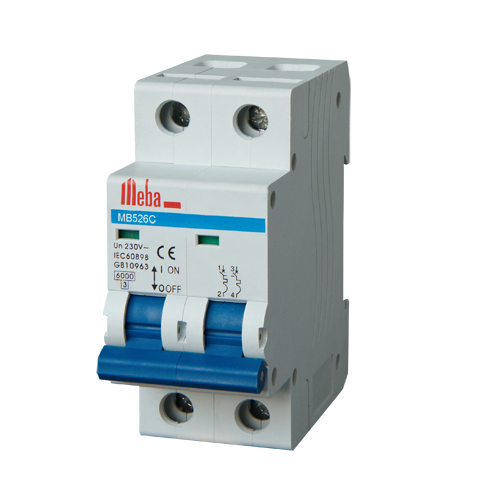 Meba mcb electrical MB526C adopts advanced design technology, it has protective function as shortage as overload, and are used in lighting distribution system industry, commerce and dwelling, and protecting fractional electric motors, and they also have many merits of high protective grade(up to IP20), high breaking capacity, reliable sensitive action, convenient, multiple assembling, long life etc. 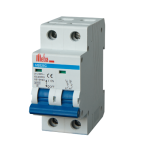 Meba mcb electrical MB526C are mainly adapted to the circuit of AC 50Hz, 230V in single pole; 400V in double, three, four poles for protecting overload and short circuit, meanwhile Meba mcb electrical MB526C are also used in turning on or off the electric apparatus and lighting circuit under the normal condition. 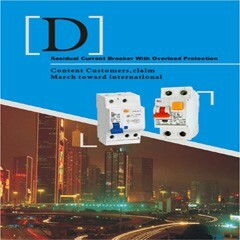 BIMETAL: ensures the breaker trip when overloaded. 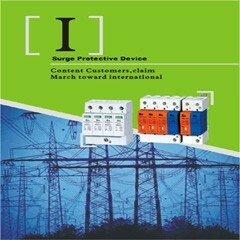 ARC CHAMBER: effectively dissipates the electric arc that is generated by the opening contacts of the trigger mechanism in the presence of an overload or short circuit. Life, given by Meba to ensure that the life of the goods offered by at least 15 years. 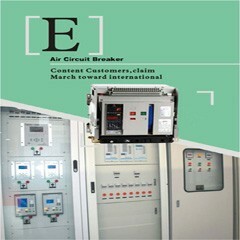 Before receiving the circuit breakers(breakers), customers may perform the tests may be necessary to ensure compliance with the technical specifications. The packaging is sure that withstand any adverse conditions during transport and handling to the warehouse of customers. In one of its sides the breaker is marked with permanent ink, year, month and batch.